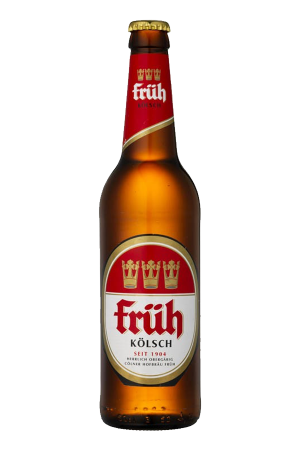 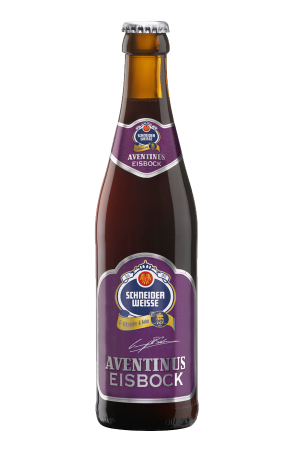 Beer Description: Founded in 1824, today it is one of the leading beer brands in Germany. 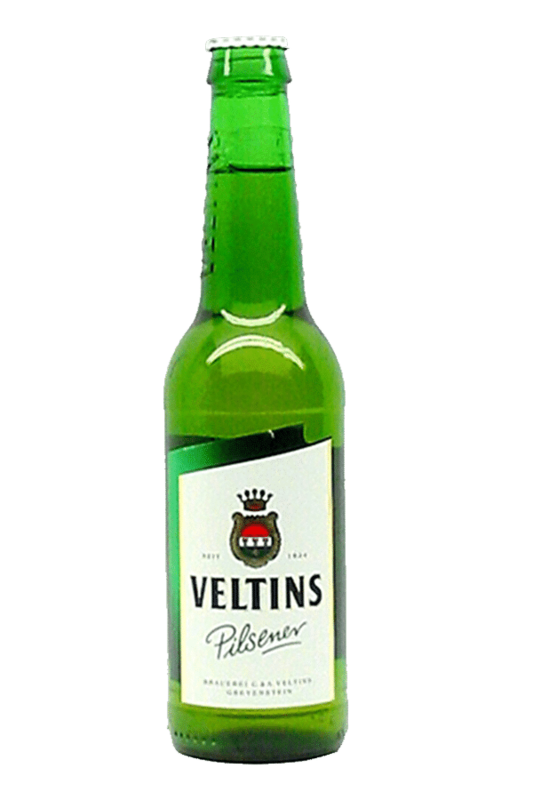 It also adheres to the German Purity Law of 1516. 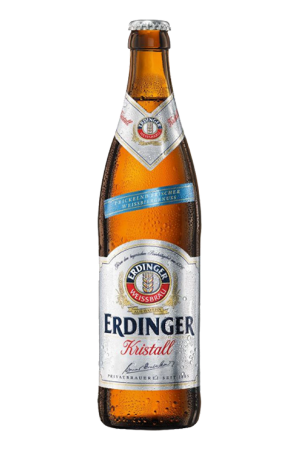 Purchase this product now and earn 1,081 Beer Points!